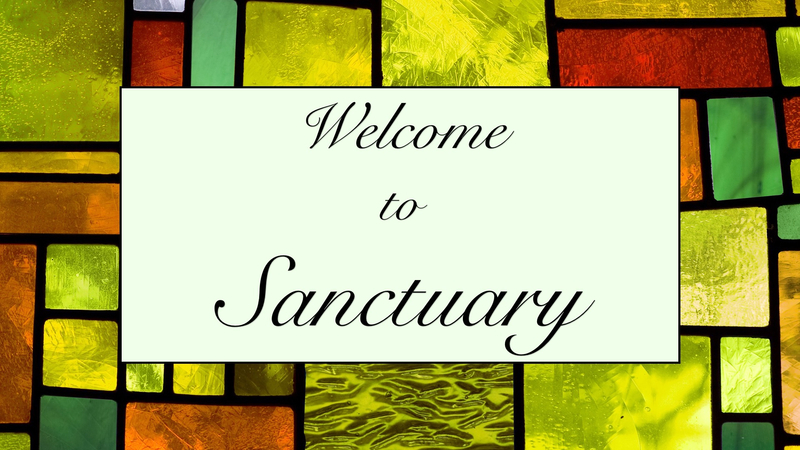 This gathering is designed around a contemporary worship style and invites people to commune with God in Sanctuary. 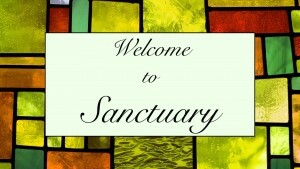 You will experience a variety of worship choruses mixed with hymns, scripture reading, choir anthems and special music. Pastor Stephen usually preaches but he is supported by a variety of others voices which add depth and variety to the conversation. Childcare and children’s church through 5th grade is available during this gathering.